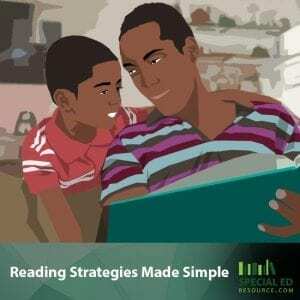 Reading Strategies Made Simple can truly make a difference for children who struggle grasping the vast world and complexities of reading. For many children with special needs, the struggle to develop this vital skill can be extremely challenging! Parents often seek outside help from a Special Education Tutor to ensure early and continuous growth in this area.